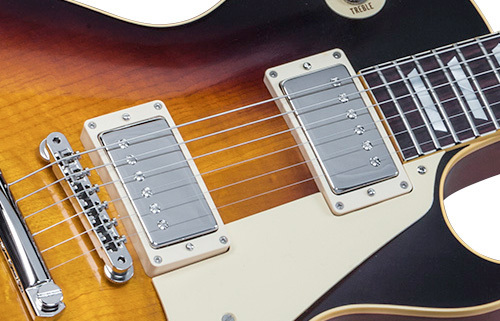 The full '58 playing feel and screaming PAF tone are perfectly rendered by our fanatical new True Historic specs, with hand-rolled fingerboard binding, hide glue construction, and dead-on appointments. 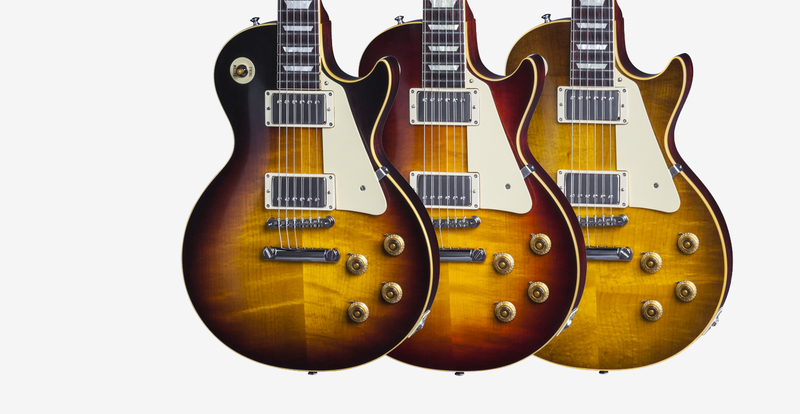 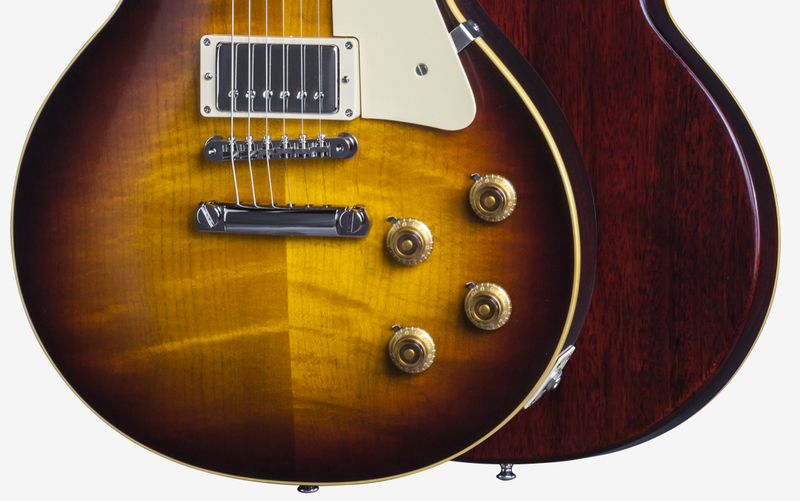 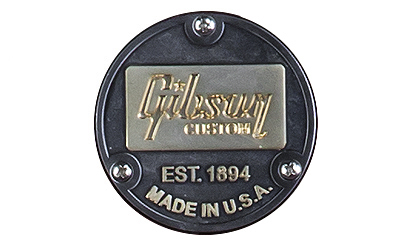 With the True Historic range, Gibson Custom commits to a fanatic level of detail accuracy to bring you as close as possible to owning an original 1958 Gibson Les Paul. 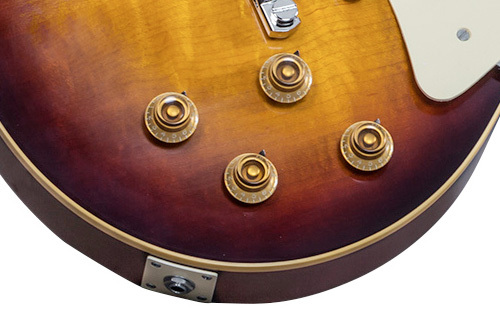 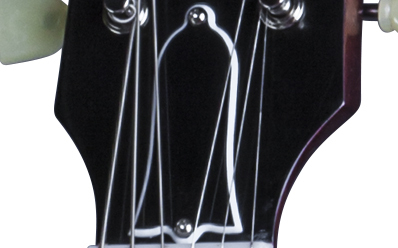 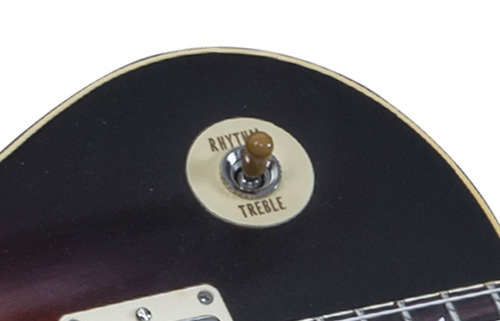 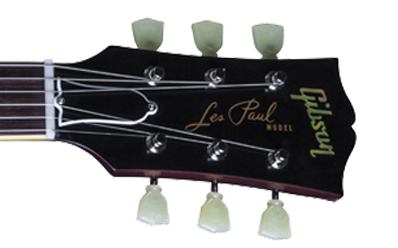 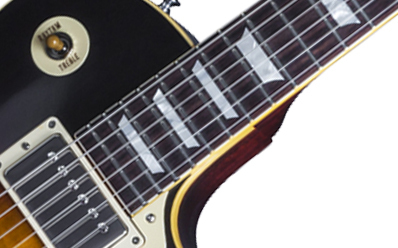 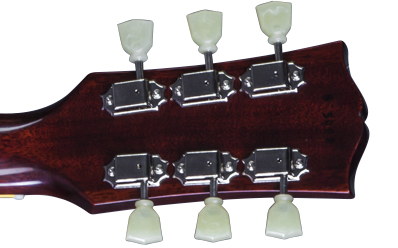 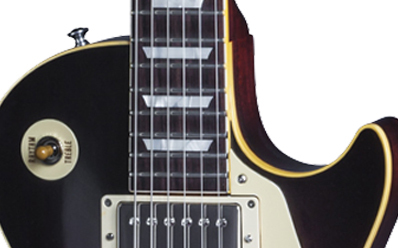 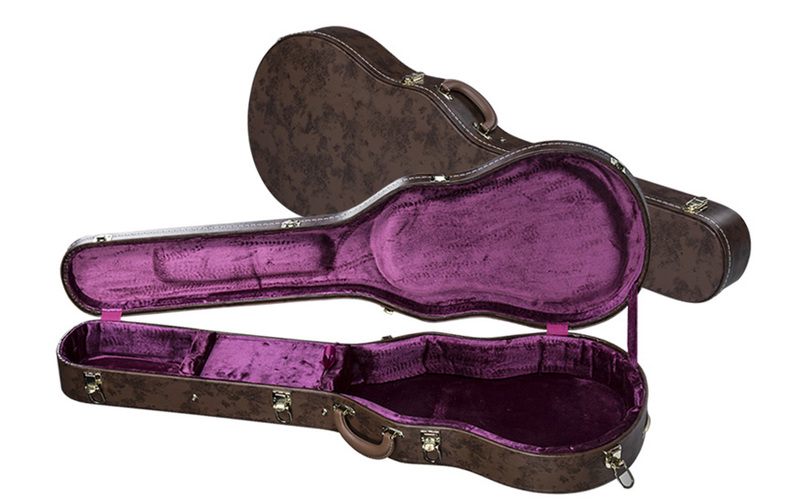 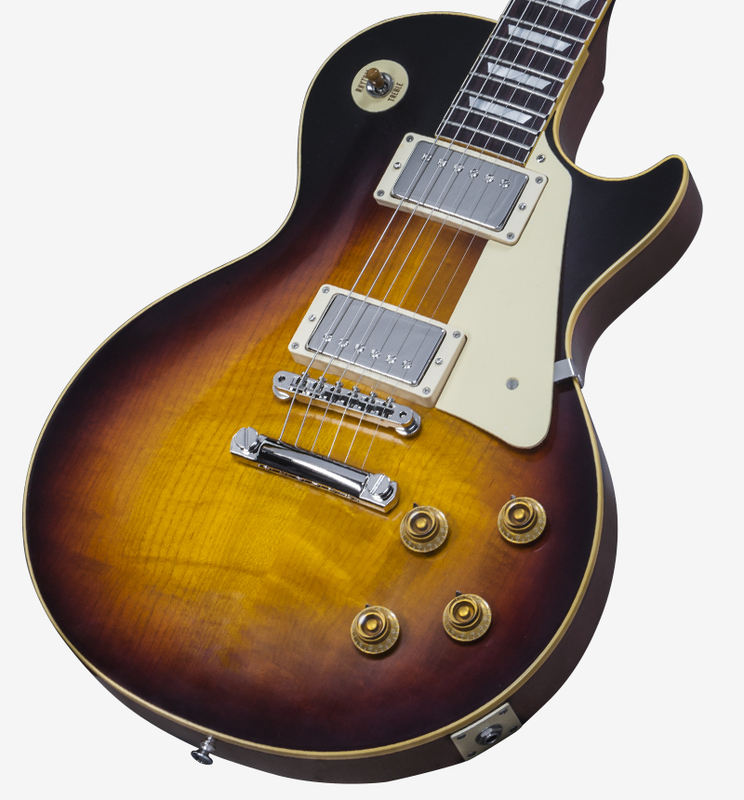 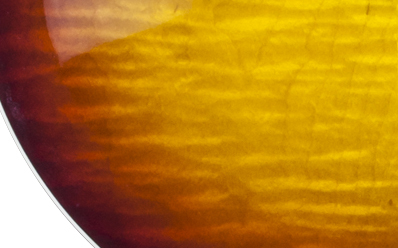 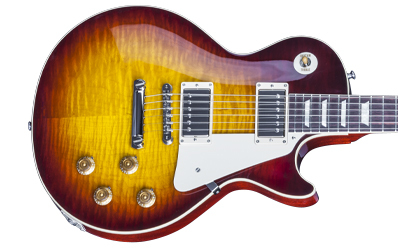 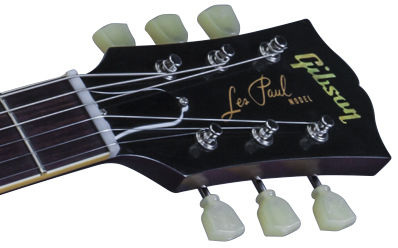 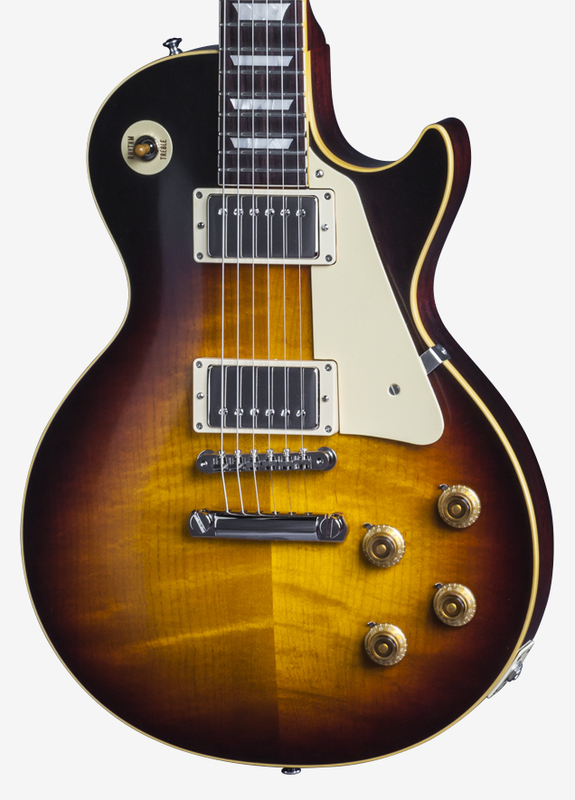 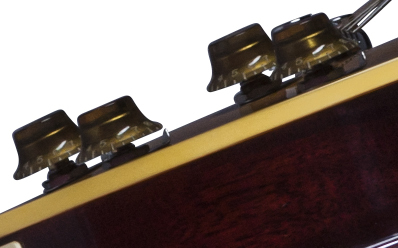 A double-carved and hand-sanded top and neck, hand wet-sanded finish, hand-filed rolled fingerboard binding, and plastics replicated from molecular-level analysis of original vintage parts headline only a few of the extensive and obsessive details found in each of the very limited number of True Historic 1958 Les Pauls offered. 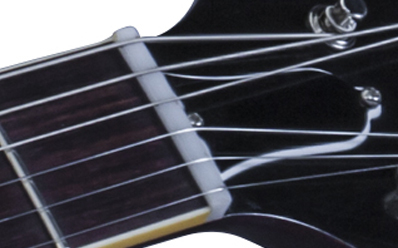 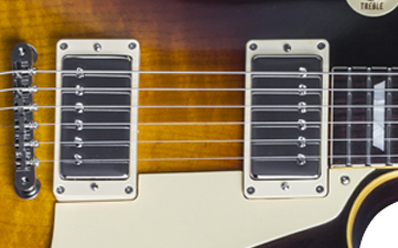 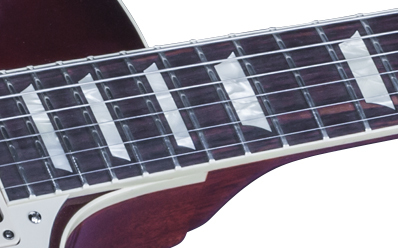 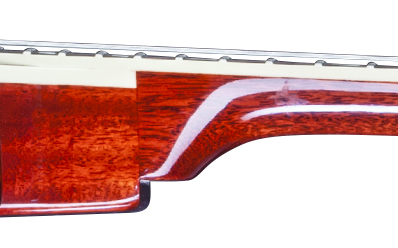 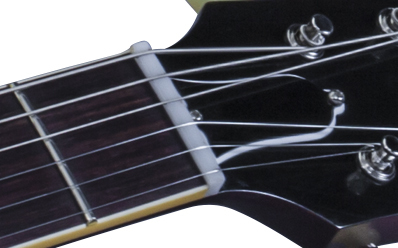 Add a pair of superbly accurate Custom Bucker pickups, re-created from precise study and measurement of original PAFs, and sounds as amazing as it looks and feels. 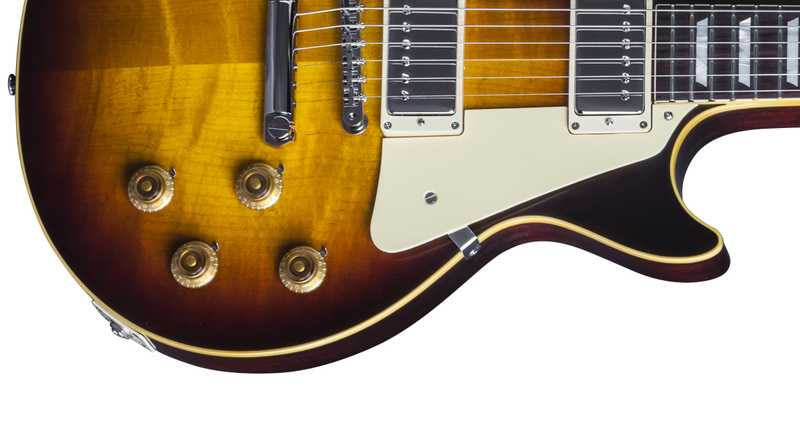 You simply can't get closer to the real thing... than the real thing.